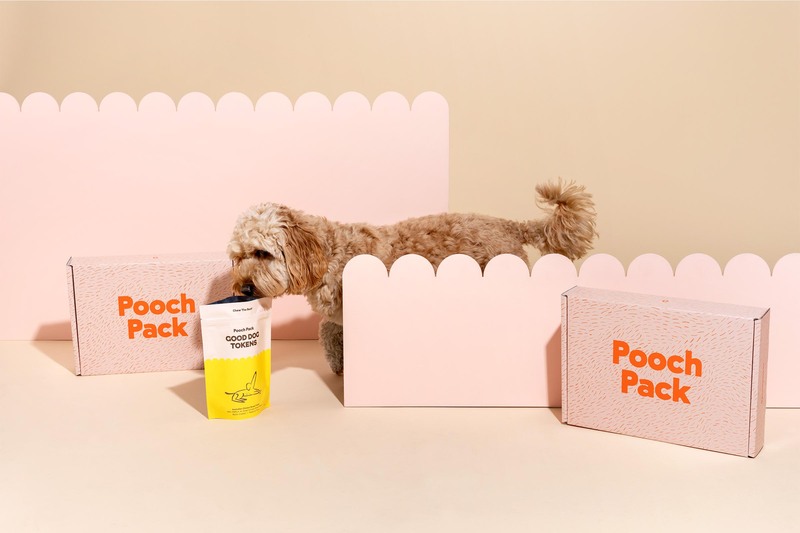 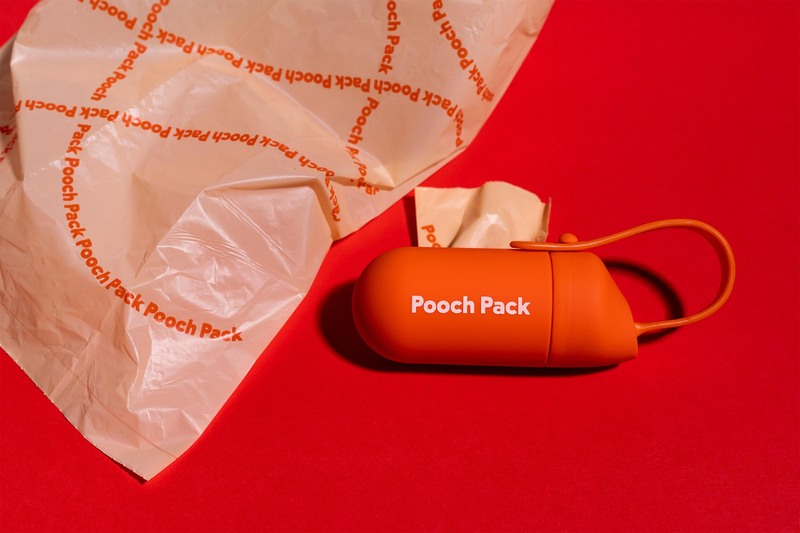 Pooch Pack is a dog treat subscription service founded by Liam Haggerty and Tiamera Chau, who are proud owners of Oscar the Labradoodle. 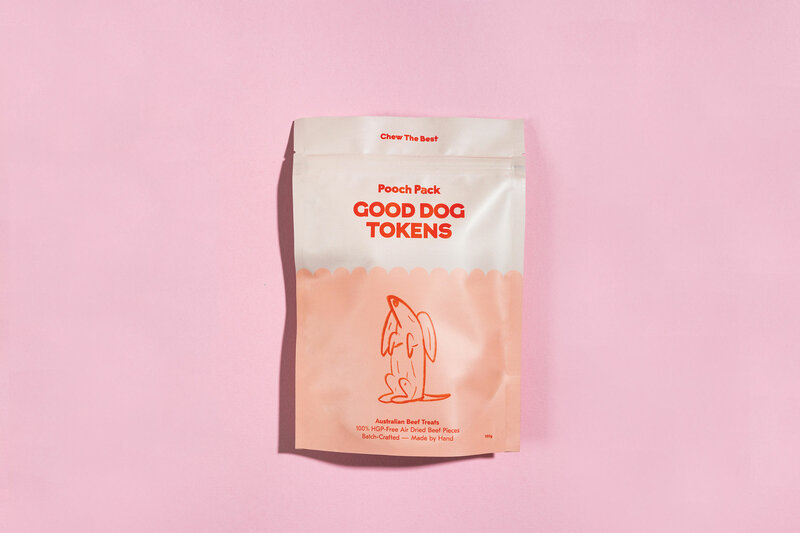 Liam and Tiamera saw a gap in the market for treats made using only the best ingredients and no nasty stuff. 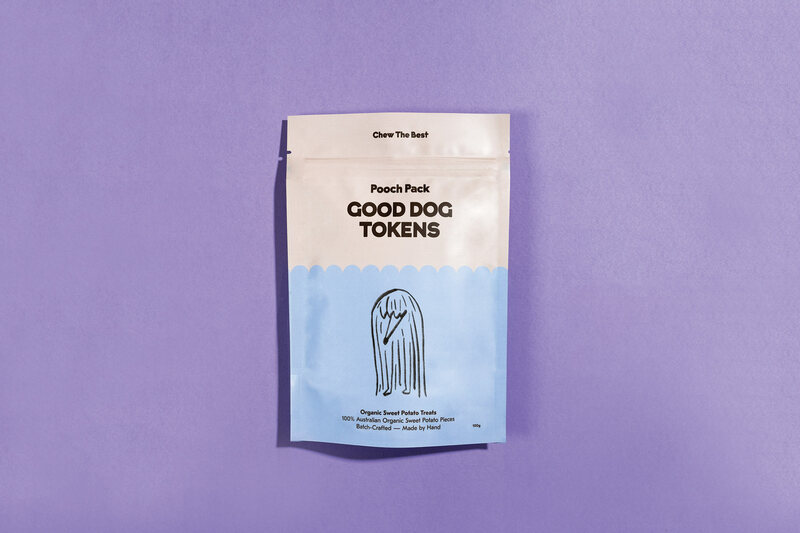 Our approach was to focus on the unique personalities of dogs through satirical illustrations and the relationship to the owners with playful copy. 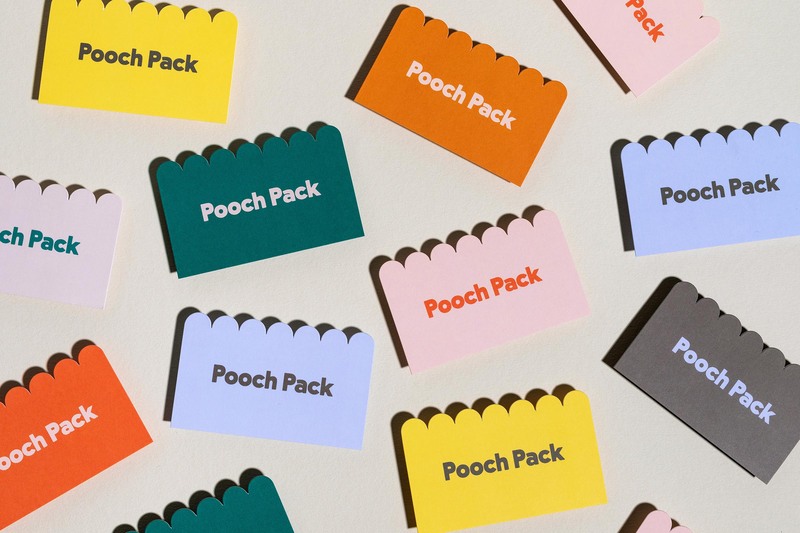 The colour palette; bright and colourful was chosen to reflect the joy that dogs bring.